A new way to make your little one's playtime more fun and enjoyable this March. Let your kids unleash their creativity and imagination . 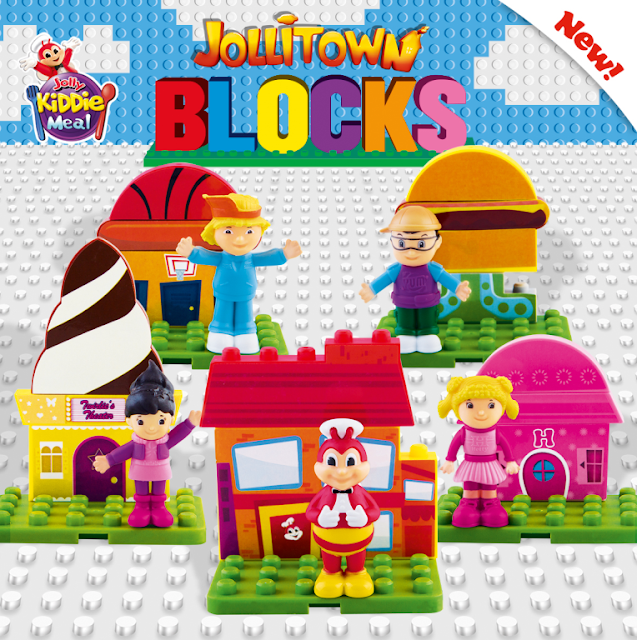 They can connect and build houses with he newest Jolly Kiddie Meal Toy- Jollitown Blocks.